Gerd Leonhard’s new Film on Exponential Change and Digital Transformation just went online – introducing TFA Studios! As we enter the age of mobile video, the rapid rise of visualization means every organization on the planet must now become its own television channel or network, its own film production company. 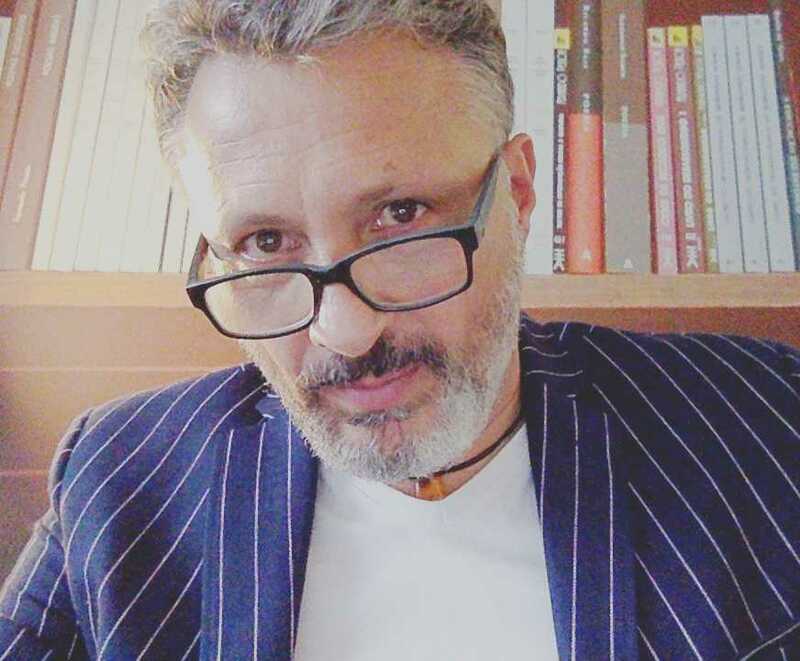 Gerd Leonhard’s The Futures Agency is recognized as the bespoke film maker for executive visions and strategies, capable of producing impactful shorter films, a full feature-length movie or to create a multi-year running episodic web series crafted to your future. 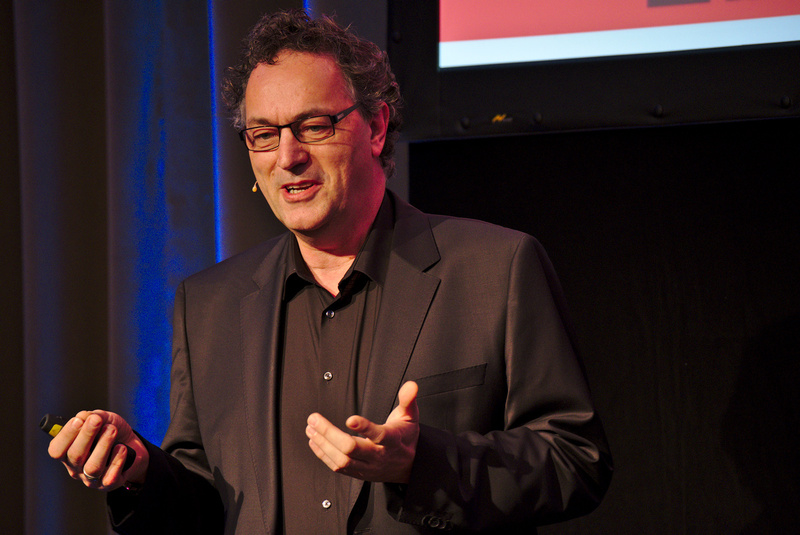 Gerd Leonhard is a hunter and gatherer of human values from the future – from an age when current disruption has revealed the state of things to come. From culture and society to commerce and technology, Gerd brings back the news from the future so business leaders can make better choices right now. In his upcoming new book Tech vs Human, Gerd explores the myriad ethical and social questions which urgently require answering before we blindly forego our very humanity. For organizations in the grip of disruption, self-driven or otherwise, Gerd supplies visionary insights and concentrated wisdom that informs key decisions today. 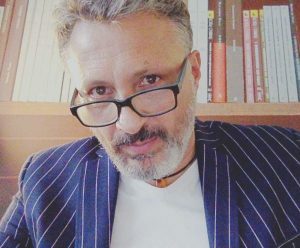 Producer, art-director and film-maker Jean-Francois Cardella enables organizations of all kinds develop and drive their media assets by creating film and art products from features, factuals and corporate video to web platforms and event movies. In the emerging age of visualization, Jean-Francois transforms complex enterprise concepts into immersive story experiences which grow audience and trigger buy-in. Together with Gerd Leonhard, he is currently reinventing the visual side of the meetings and conference industry to match film-world production values. Storysmith James McCabe is a specialist in applying classical drama models to complex corporate challenges, creating powerful rich metaphors, narrative kernels and business storylines that fuse strategy with culture and drive long-term value over silos and borders. 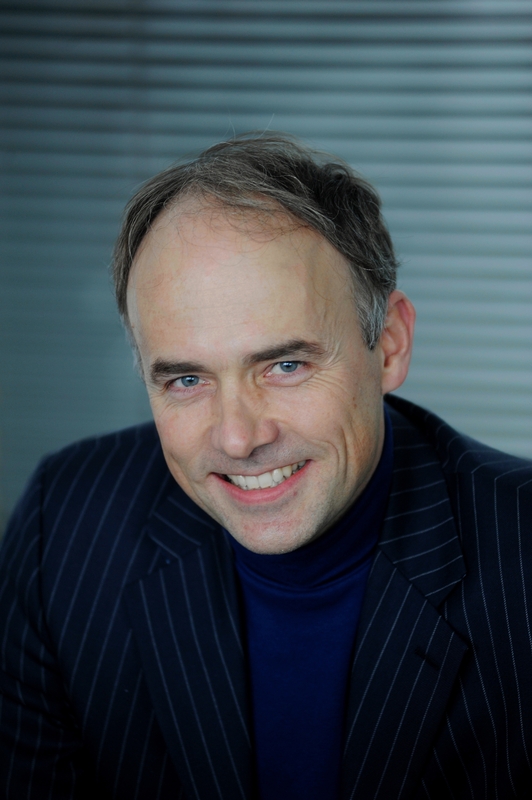 With an award-winning Oxford literary doctorate and twenty years’ blue-chip experience, James replaces persuasive with imaginative writing for much higher audience attention and deeper engagement over time. His original work was first published at the age of twelve.